(RxWiki News) Grandma might have told you that you'll catch a cold if you go outside with wet hair. Even if you didn't buy into that old wives’ tale, there are plenty of other health myths out there that seem true — but aren't. Read on for some more medical hoaxes that have duped many. Many people believe you can catch a cold when it gets chilly outside, but this isn’t necessarily the case. More people may be coughing and sneezing when it’s frigid outside because more people are staying inside. When family get-togethers move from the deck to around the fireplace inside, our germs can become just as cooped up as we are. Colds spread when a person who has a cold sneezes or coughs near you. You can also catch a cold by touching your nose, eyes or mouth after you’ve touched something contaminated by the virus. As gross as it may sound, viruses that cause colds and the flu live on your hands. When you touch your eyes, nose and mouth with unwashed hands, viruses can enter your body. To stay healthy, regularly wash your hands with soap and water. Another way to reduce your risk of getting sick is to simply stay away from people who are sick. You may want to bring your family and friends chicken noodle soup in bed, but remember that viruses are spread through close contact with others. Antibiotics won’t help with colds or the flu because antibiotics don’t treat viruses. 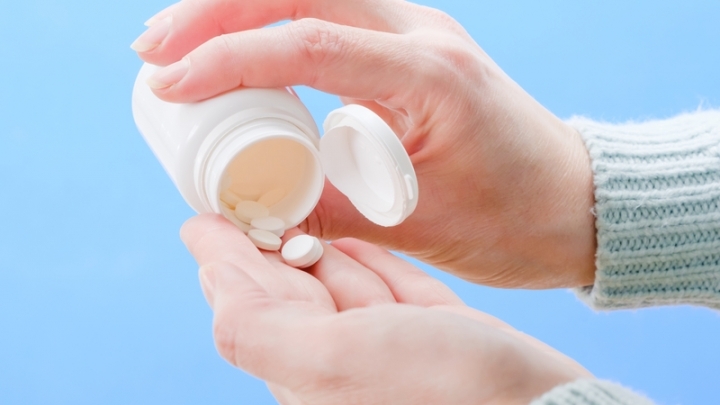 Antibiotics are designed to treat bacterial infections like strep throat and many others. When used properly, antibiotics are powerful tools that can save lives. 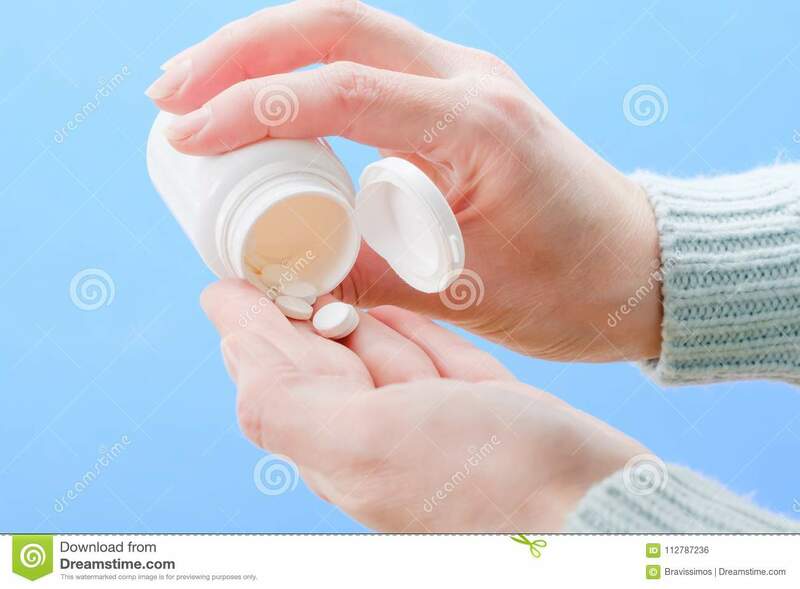 However, taking antibiotics when you don’t need to or taking them incorrectly can lead to antibiotic resistance, which can make it harder to treat infections in the future. This can also contribute to the growth of drug-resistant bacteria. Just because generic brands are cheaper doesn’t mean they are any less effective. Generic medications are required to meet the same standards as their brand-name counterparts and to be just as effective before they hit the market. They are also required to come in the same dosage form and be taken by the same route of administration. The only real difference is the inactive ingredients, which should not affect how a medication works. Generics are also monitored by the US Food and Drug Administration (FDA). If you’re considering making the switch from brand name to generic, keep in mind that a switch may not be recommended for certain medications. If you have any questions, ask your doctor or local pharmacist. And ask your health care provider any questions you may have about these medical myths.